Your Incredible Lineup Of Industry Professionals 2019! Crackerjack Management, a leading youth management company based in Los Angeles and Atlanta, has young clients on The Kids Are Alright, The Alienist, Transformers, Westworld, Big Little Lies, Shameless, Hot In Cleveland, Black Panther, and MANY many more. Manager, Debby DeOliveira, has placed their young talented clients with premiere talent agencies including: APA, Paradigm, Osbrink, Abrams Artists, CESD, Coast to Coast, AEFH, Buchwald & Assocs., DDO, Clear Talent Group, Mavrick and others. Susan Tolar Walters' professional acting career starting at just 17 at East Carolina University where she earned her BFA in Acting. She went on to appear in over 70 Theatrical shows. After starting a family, Susan moved to Wilmington, North Carolina where she opened an acting school and taught hundreds of actors in the SE market. In 2008, Susan transitioned from acting teacher to Talent Agent, starting her own agency: STW Talent Agency in ATLANTA. In her 10 years as an agent, Susan has booked young clients on countless SAG/AFTRA film, television, and commercial projects. Some of her client’s most notable bookings include a series lead on the CBS show, FBI, a series regular on HBO’s upcoming The Righteous Gemstones, a lead in the feature film Tully, and many recurring roles in The Walking Dead, Ozark and Stranger Things. "The Sky is the limit in the Southeast!" Laura Maxwell-Scott heads the young talent division for Collier Talent Agency. She moved to Austin from New York with a decade of industry experience and over 30 casting credits in theatre, television, and film. 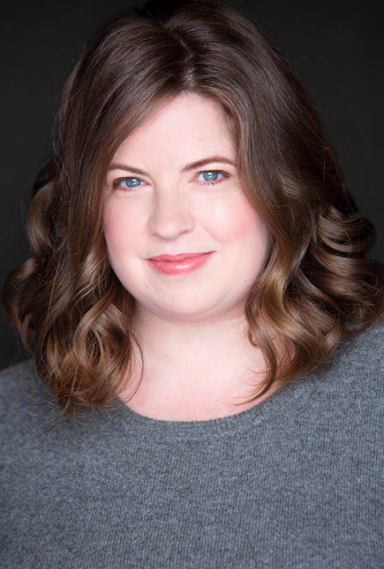 As a casting director, Laura worked extensively with young talent, casting young actors in projects ranging from dramatic roles Off Broadway to comedic roles on Nickelodeon. She enjoys translating her professional knowledge to the development and representation of young talent in Texas. The amazing Coco Kleppinger was an actress for 17 years before beginning her illustrious career as an associate casting director. Coco has had worked on the casting teams for such movies as IT and IT2, Shazam!, and the Oscar nominated favorite, The Disaster Artist. Coco also serves as a visiting acting teacher at various theatre schools in the Los Angeles area. Coco: “I believe in the arts, I love actors and have joyfully dedicated my life to telling stories and helping others do the same.” We are SO lucky to have Coco as part of Film & TV Kids! Jason Wasner has been a player in the Texas Film and entertainment industry for over 25 years, starting as an actor, writer, and composer when he was a teenager. Over the past 7 years, he's led Acclaim Talent Agency to 6 years of growth and success, while continuing a commitment to honesty, integrity, and artist development. Acclaim has just finished their best year on record, and look to continue that growth for 2019! The incredible Christina Kleppinger worked at Nickelodeon in their Talent Development Department, as an agent at the illustrious CESD Talent Agency, and currently as a casting specialist for the Premier Actors’ Publication: Backstage. Christina studied filmmaking at the University of Colorado and the National Academy of Performing Arts in Prague, CZ. She also has worked with her writing parter (and sister), Caitlin Kleppinger on the feature film (School Spirits), the web-series (Prove It! ), and the short films (Nitka, The Old Man In The Mountain). Christina brings a wealth of knowledge to a variety of aspects of the industry and we are grateful to have her on the Film & TV Kids team! New Sky Kids is home to fun original series for kids like Little Heroes, Kids Kitchen, Little Princesses, and Little Builders as well as Fan Film series like Little Superheroes and Star Wars Kids! The founders of New Sky Kids Mike Akel ((Founder/Producer) and Felipe Adams (Founder/Executive Producer) will be addressing the topic: "How to make your own youtube series from concept to revenue stream?" At this exciting event, you’re also going to meet top local casting directors and dynamic working actors! 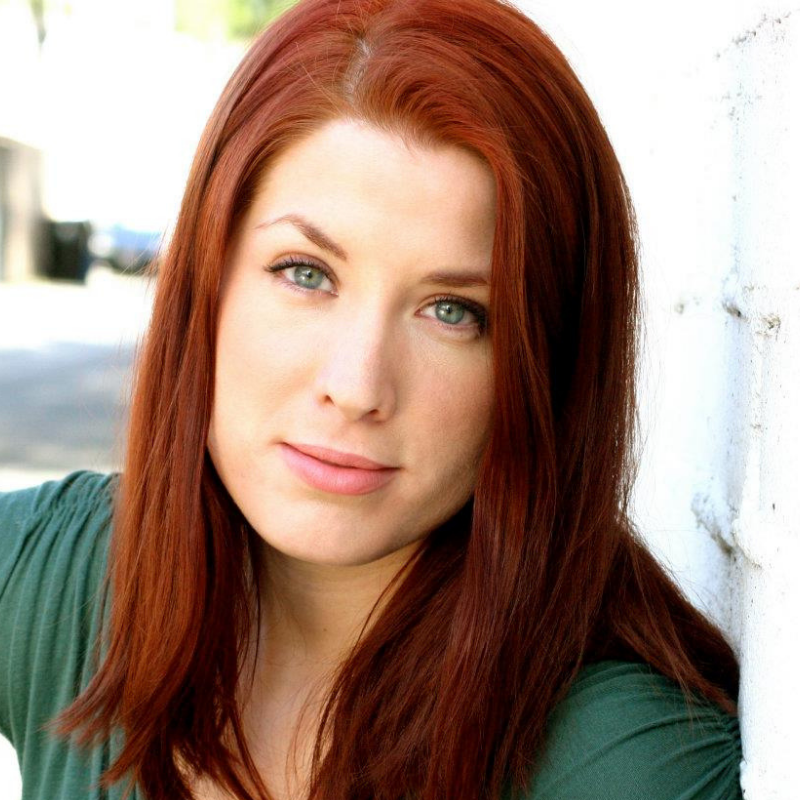 Special Guest Speaker Katherine Willis - A Professional Actor who will share the tricks of the trade with YOU. 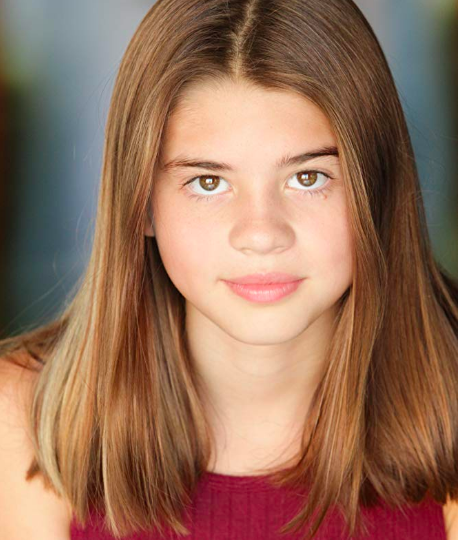 Special Guest Speaker Callie Hope Haverda - A Professional Kid Actor who will share her unique experience with YOU. Hi! 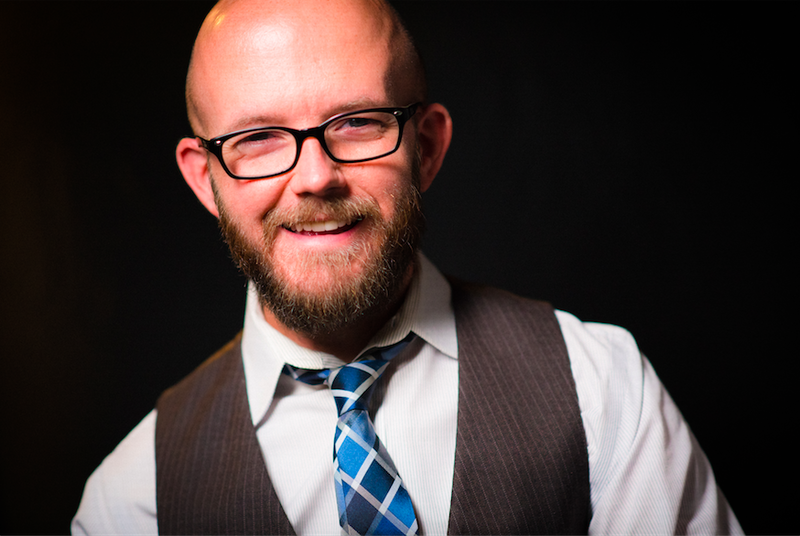 I'm David the headshot photographer for Film & TV Kids. I started shooting in 1999 in Chicago, after a brief modeling stint showed me I belonged on the other side of the camera. I have worked in New York City, Houston, and Austin. My work includes fashion, acting headshots for children and adults, portraiture, and set photography. I currently live outside of Austin, Texas with my wife, two sons, my dog and my chickens. Hi! I'm Jim, the videographer for Film & TV Kids. I have worked professionally as a film and television producer since 2001. I've been told I bring a "unique and experienced creative spirit to every production." I am an award-winning narrative filmmaker with extensive experience in international documentary filmmaking and developing videos for multi-platform marketing efforts.